Guest posts are always welcome. Please send submissions for consideration to middletowninsider@gmail.com - - - - - We are now supported by advertisers! - - - - - There are NO popup ads. - - - - - Please turn off you ad blocker for this site and check out the ads that catch your interest. Clicking on the wheel opens a new window. 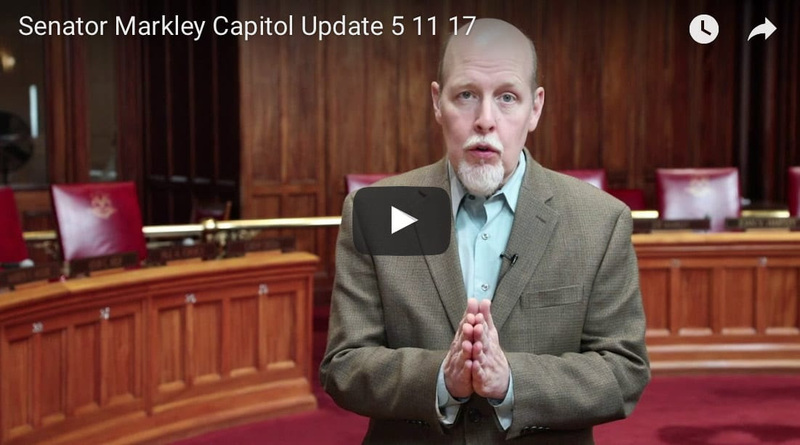 In this update I discuss the sad state of the legislative process and my opposition to tolls. Authors of comments and posts are solely responsible for their statements. Please email MiddletownInsider@gmail.com for questions or concerns. This blog, (and any site using the blogger platform), does not and cannot track the source of comments. While opinions and criticism are fine, they are subject to moderator discretion; slander and vile attacks of individuals will not to be tolerated. Middletown Insider retains the right to deny any post or comment without explanation. Wrang Builders Are The WRONG Builders! @gmail.com! We are happy to accept guest submissions. To Subscribe, enter your email address at the bottom of the page or top of this column. Search for New Superintendent - Learn more about our search for a new Superintendent. Copyright Boylan Publications, LLC Posts may be used with credit and link back to this site.. Watermark theme. Powered by Blogger.